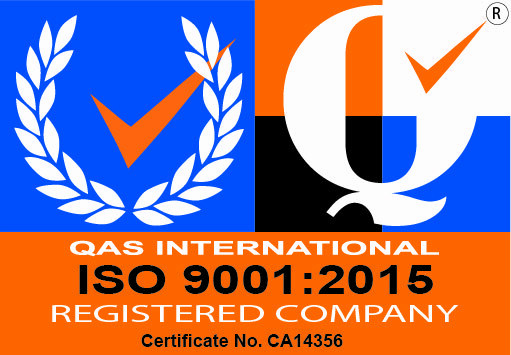 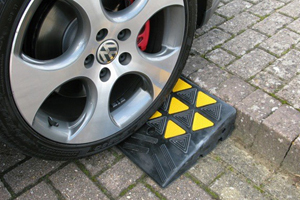 Our TRP-YR7-1 is CE Marked and meets the latest European standards and directives. 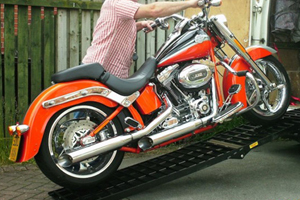 The yard ramp is a popular choice for those seeking to easily, and quickly, load and unload containers. 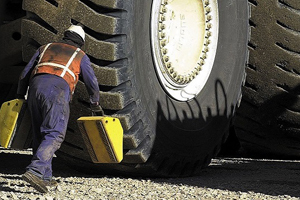 The fixed swivel clamp allows the ramp to easily be moved to the desired location whilst the hydraulic assist allows the load height to be amended swiftly. 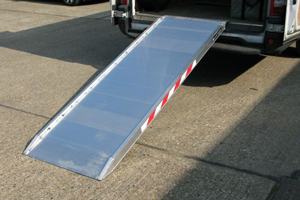 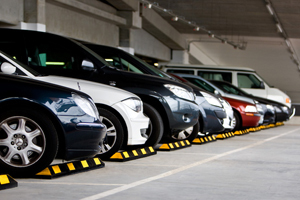 This popular yard ramp can be used to load various vehicles, including cars, forklifts and farm machinery up to 7,000kg. 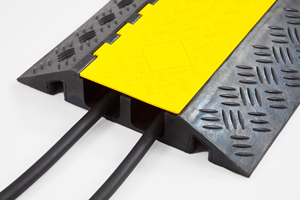 The side profiles of all models are constructed from a single piece of steel giving these the highest levels of performance, durability and safety. 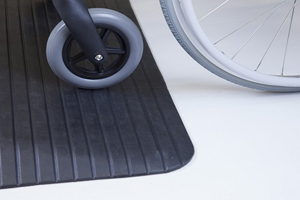 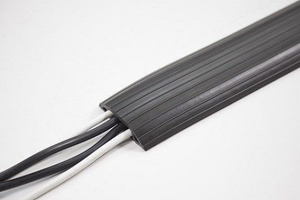 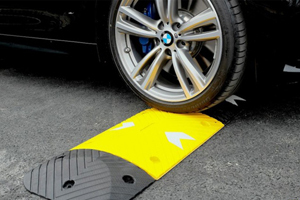 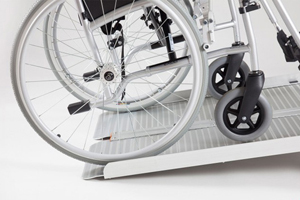 These ramps are fully certified and tested and feature a reinforced steel undercarriage, high traction mesh anti-slip surface and come supplied with a fixed swivel clamp allowing this to be easily maneuvered as required. 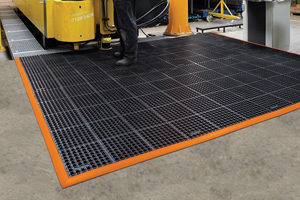 In addition, the ramp includes steel safety chains and clamps, hydraulic assist and wheel chocks.